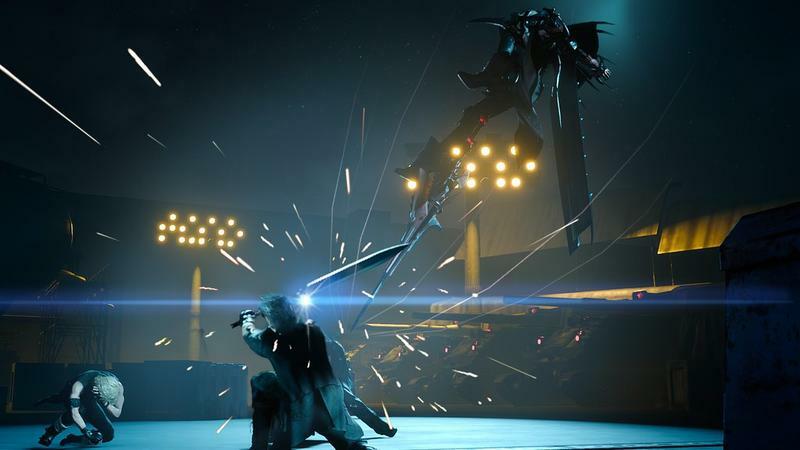 Square Enix let loose with the Final Fantasy XV details over the weekend, delivering what could be the game’s final progress report before it finally gets released. Director Hajime Tabata delivered the goods, but the biggest question of them all still remains under wraps? A return of fire, blizzard, and thunder as the three major magic elements in battle. Each of them will react differently to various environments, much like the aforementioned “fire spreading in grass and burning everything in sight” ability. Blizzard will freeze water, and Thunder will be stronger in the rain. Magic attacks will only be able to target single enemies at first, but AoE attacks will be available by the end of the game. Magic also sounds like Final Fantasy VIII’s “Draw” system in which magic is taken from elements in the world and stored as items as opposed to being cast with traditional MP. 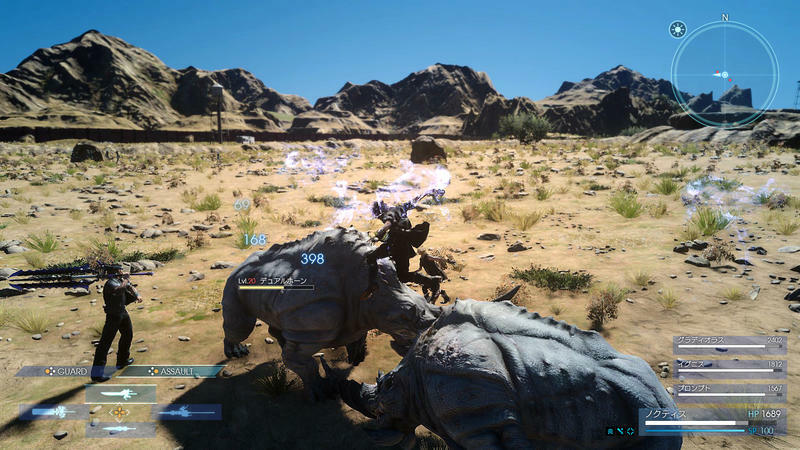 Final Fantasy’s Toad spell will returning, allowing Noctis and his friends to be turned into uses amphibians in battle. 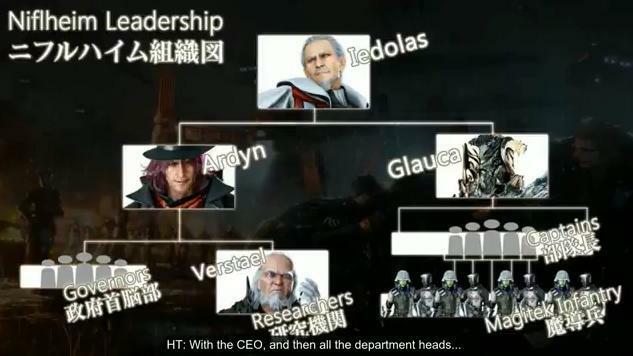 Tabata explained the political structure of the antagonist nation, Niflheim. 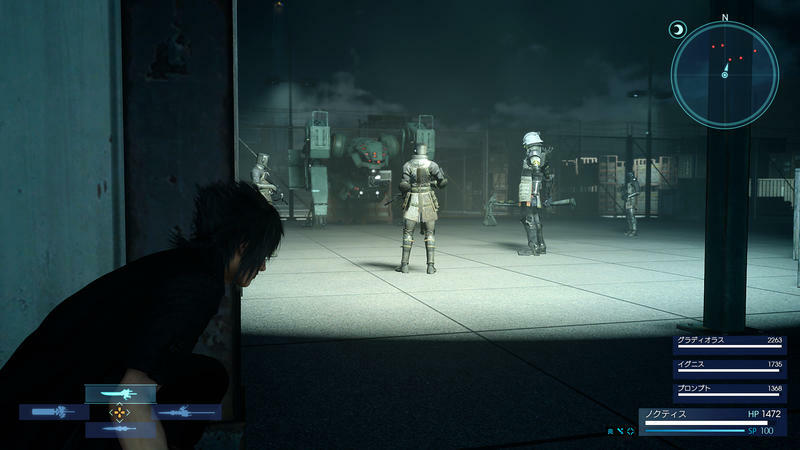 Its leaders rule much of the world, and Noctis’ country of Lucis is trying to remain one of the last independent states. Lucis bases its technology off of the power of the crystals, while Niflheim is more mechanical. 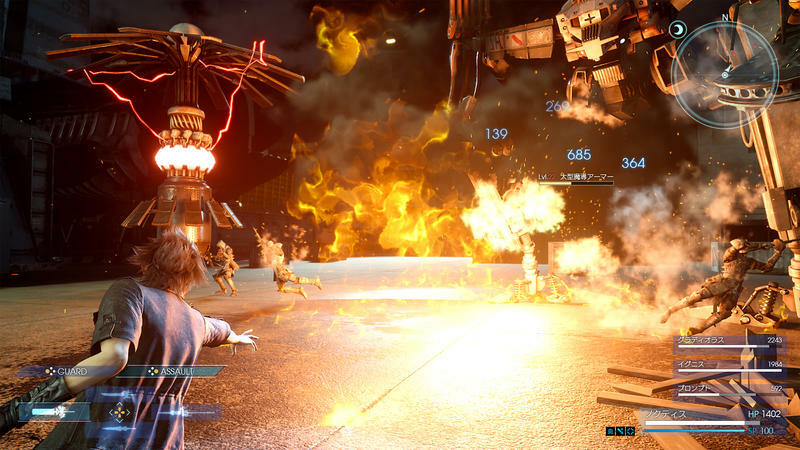 Lucis is able to remain mostly independent because of huge magic barriers it has perfected. Iedolas Aldercapt is the de facto supreme leader of Niflheim, retired but still active in politics. Ardyn Izuna runs the political scene and also heads up research on the Magitek Armor. General Glauca runs the military and carries out the Magitek’s infantry. For those who complain about this being too far removed from the original Final Fantasy games, take this into account. 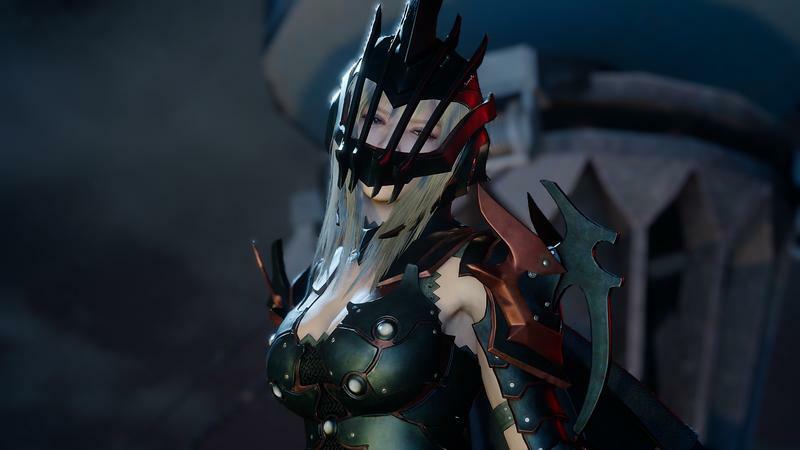 This game also stars a female Niflheim Dragoon knight named Aranea Highwind. Dragoons named Highwind… thanks Final Fantasy IV. The previously mentioned stealth segments revolve around demolition. 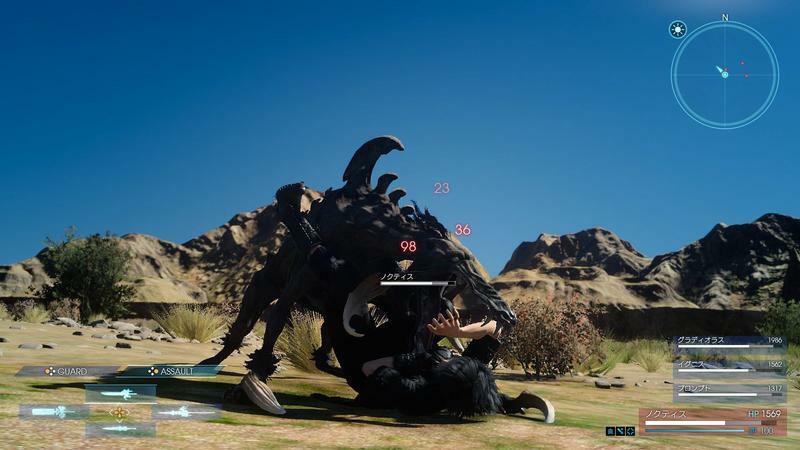 Noctis and his friends will at times be tasked with taking out Niflheim outposts, and he’ll have to sneak into the sensitive areas of the bases to bring them down. The camera has been improved since the demo, so no worries about it getting in the way during these segments. The UI is also different here. Out heroes might have to battle the Magitek Armor when infiltration goes bad, as seen in the footage above. Almost looks like Mass Effect, and it all ends in a grand explosion! Looking better than ever! 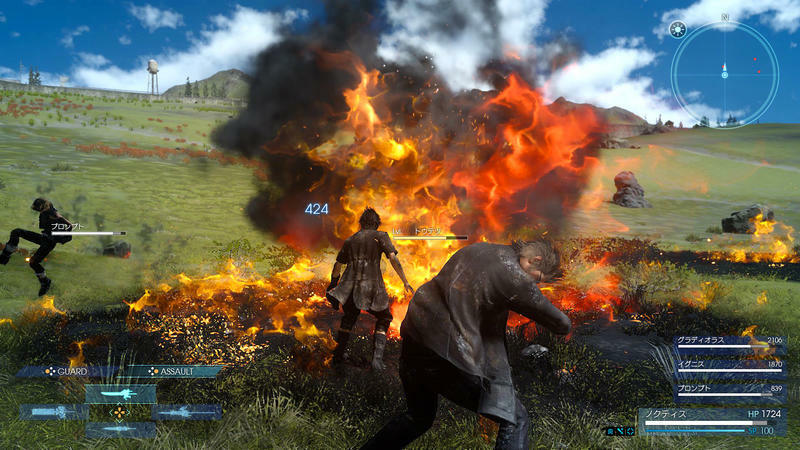 Final Fantasy XV is in development for the PlayStation 4 and Xbox One. The reveal of the release date will be coming on March 30.